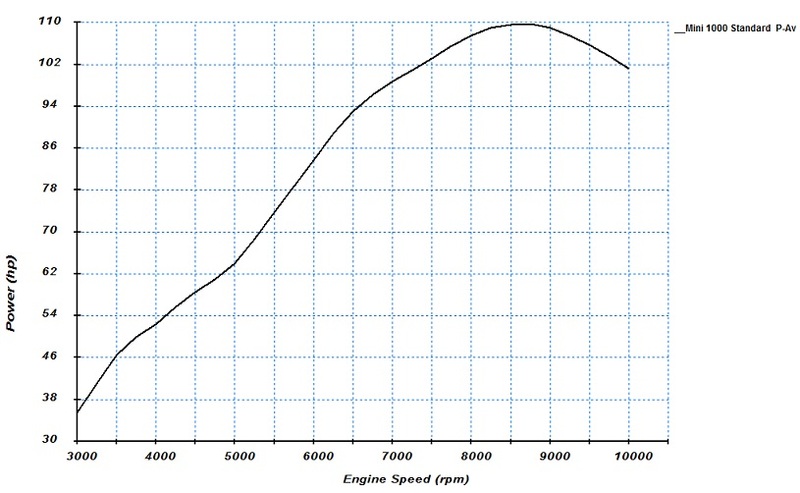 Pratio The ratio between the boost pressure and the back pressure. 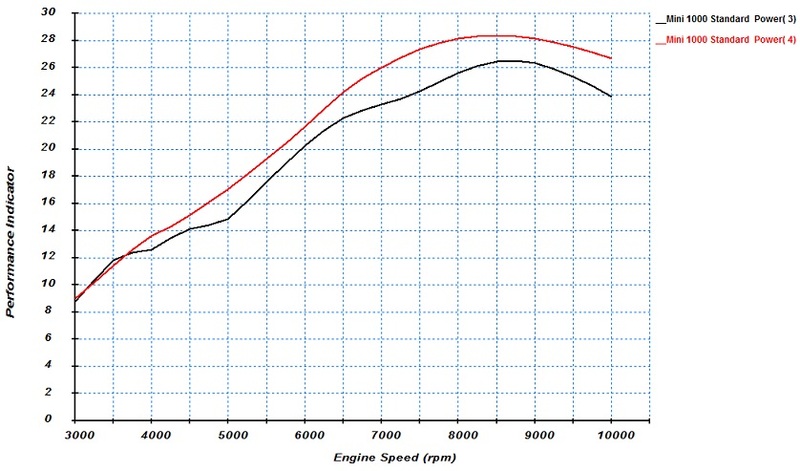 This shows the predicted power curve for the Mini 1000cc engine. 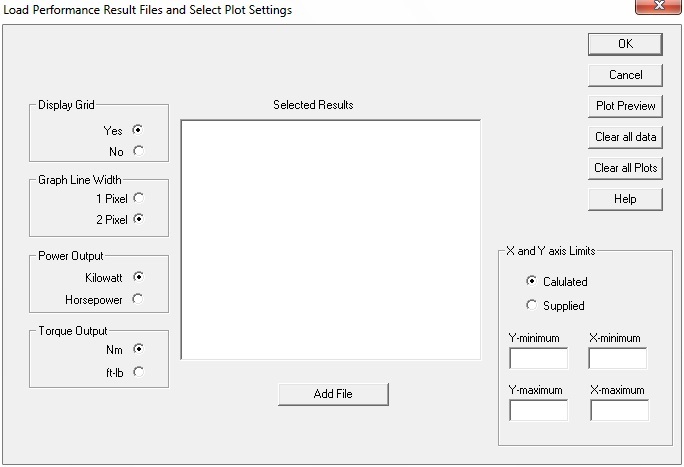 To study the effect of the air stealing in the siamesed inlet ports the individual cylinder's power is plotted. It clearly shows that cylinder 3 is strangled. To see if it really is the "air stealing" effect the delivery ratio for the two cylinders is displayed. 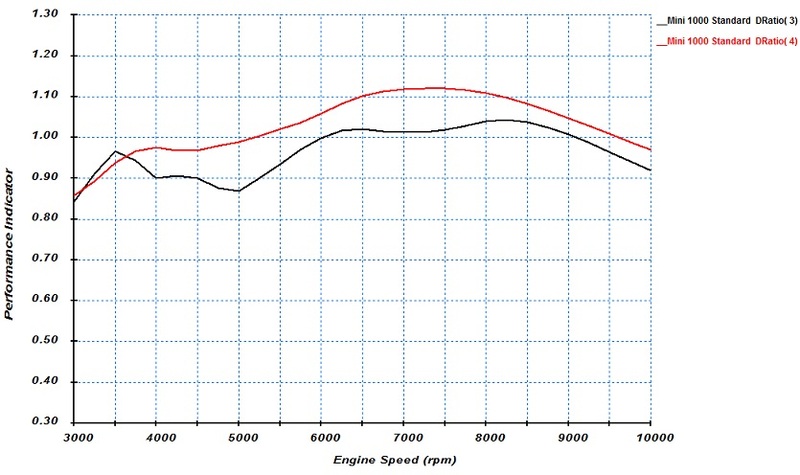 It clearly shows that cylinder 4 gets filled a lot better than cylinder 3 and therefor makes more power.